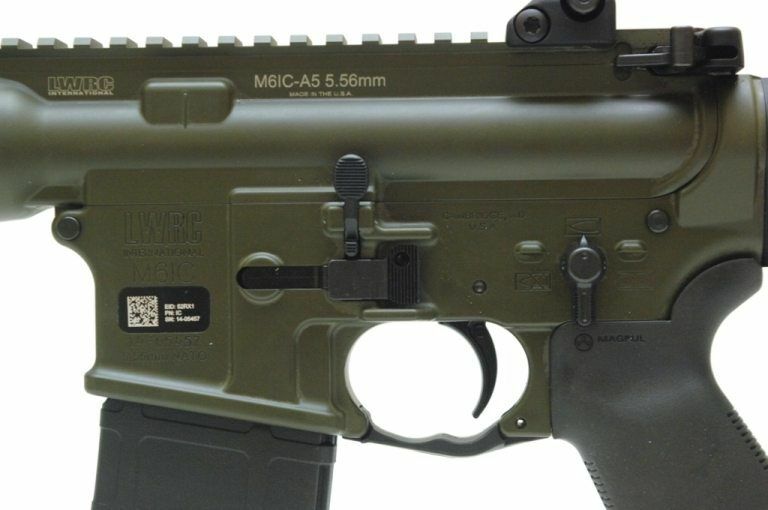 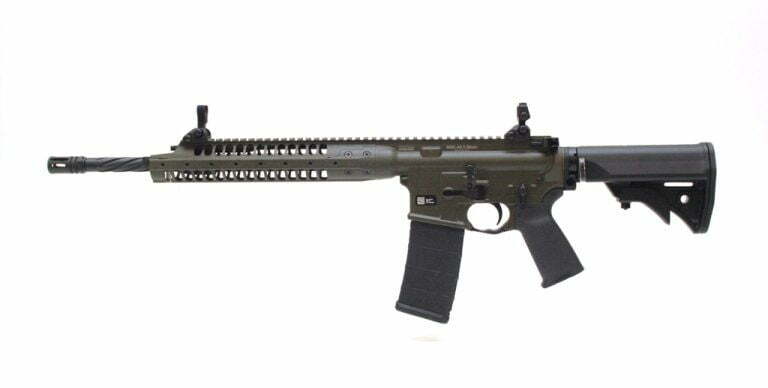 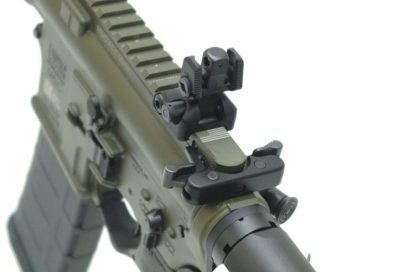 The Wait Is over LWRC has just Release the LWRC IC-A5 OD Green, It comes with a Cold Hammer Forged Nicorr Treated Barrel, 2 way Adjustable Gas Piston System Normal and Suppressed. 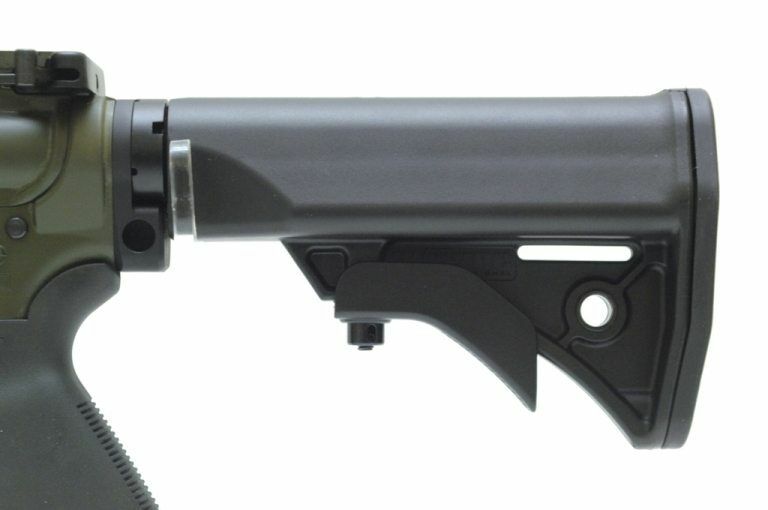 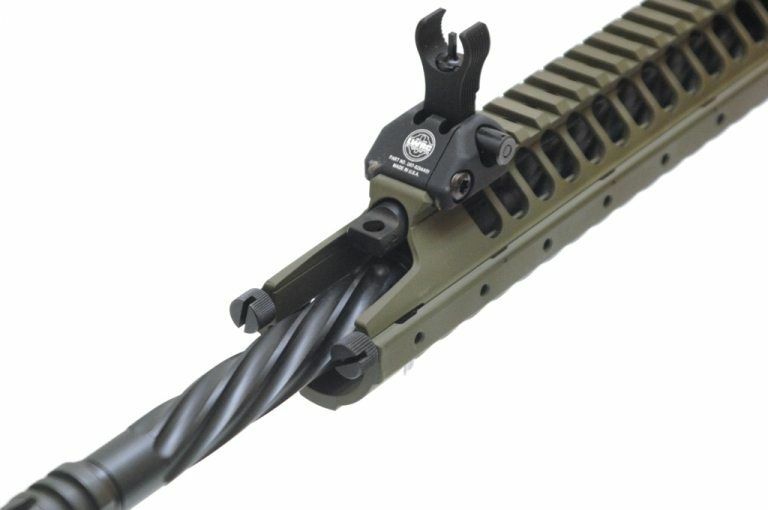 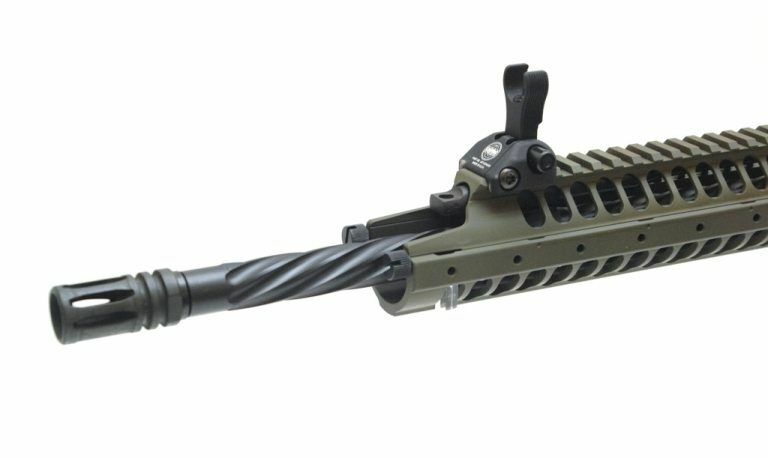 The IC-A5 OD Green Rifle comes with a one piece nickel boron coated bolt carrier, Ambidextrous lower receiver, and Mono-forged IC Upper receiver. 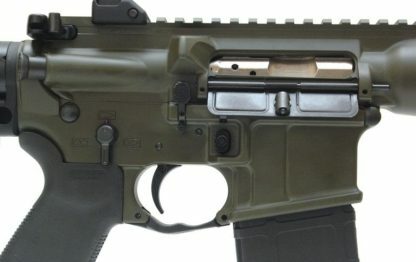 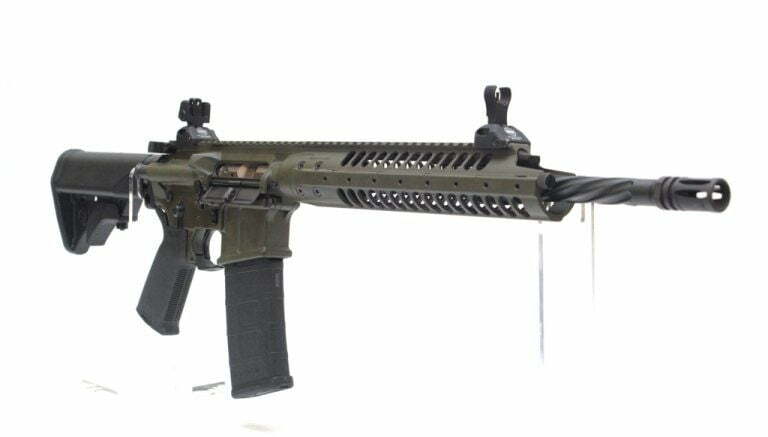 Spr styled handguards with 2 rail adapters and 2 point sling adapter and OD Green Cerakote finish. Xtreme Guns And Ammo is Largest Lwrc Dealer and Stocks a full inventory of all IC-A5 OD Green AR 15 Rifles at all times.